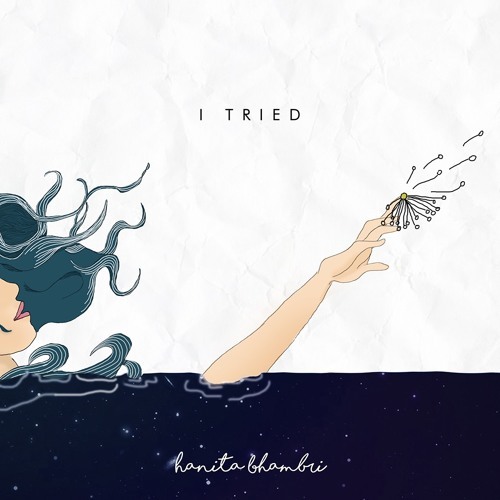 Indian singer-songwriter Hanita Bhambri has just unveiled her brand new single I Tried, a song about trying to hold on to love that's slipping away. Loving her rich, emotive vocals and how they perfectly convey the emotion behind the lyrics which are also highlighted by the lush piano keys. I'm a sucker for melancholic tracks and this one is right up my alley. She's influenced by Damien Rice and Ben Howard and you can clearly see that influence in this song, so if you're a fan of those acts you will love I Tried. Overall, this is a stunning, soulful, heartfelt ballad on which her vocals take centre stage and is perfect for those moments of reflection we all have. Stream it below! ‘I Tried' stems from the struggle to grasp love that’s slipping from your hands. It’s an emotional journey of denial, fight, false hope and acceptance.